"Drake’s fifth proper studio album is richly produced, studded with gems, and grapples with his fatherhood in a way that casts his arrested development into sharp relief." 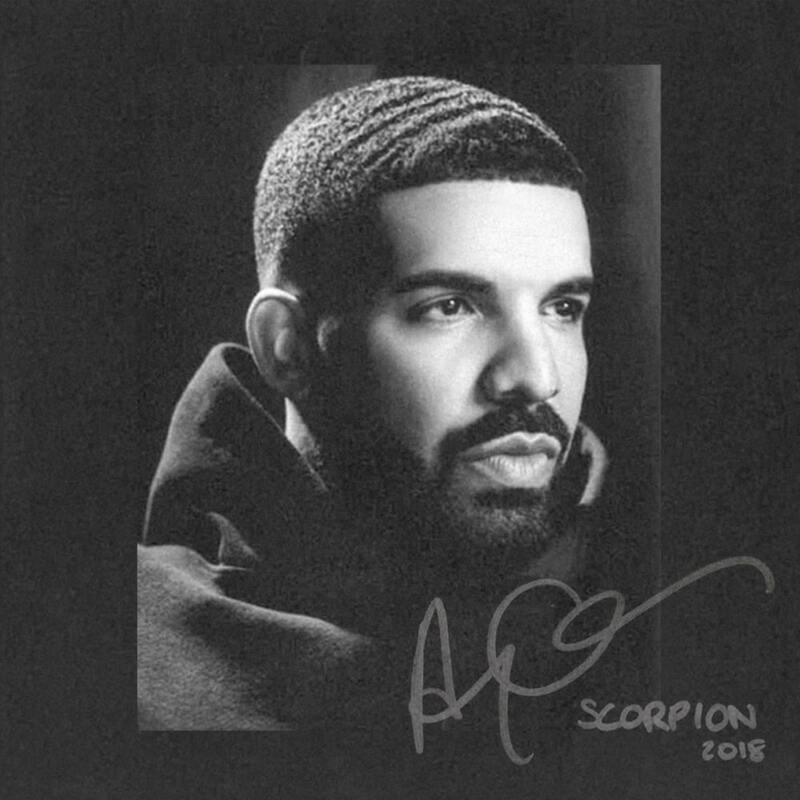 Drake returns to the spotlight with his fifth album, hot on the heels of the single, God's Plan, and a highly publicized feud with Pusha T and Kanye West. This feud brought to light that Drake had been supporting a child in secret; naturally, the theme of fatherhood appears throughout the album. This lends a new dimension to Drake's lyrics and style that fans will surely find compelling.